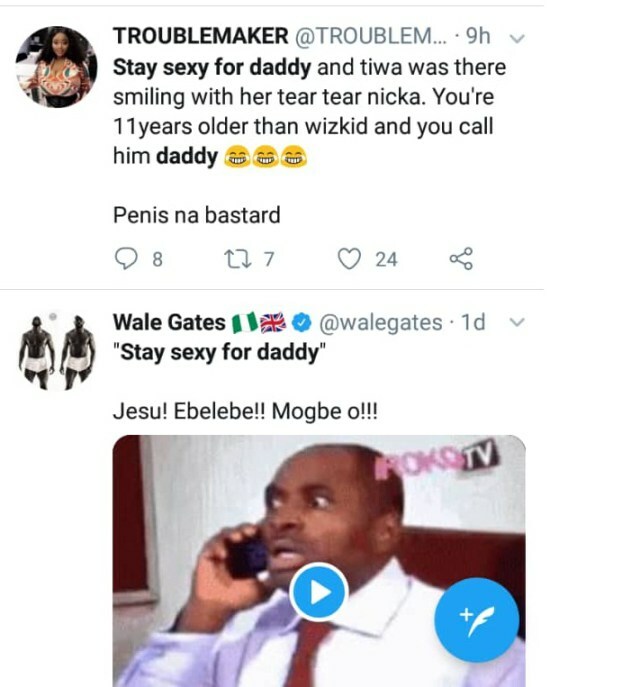 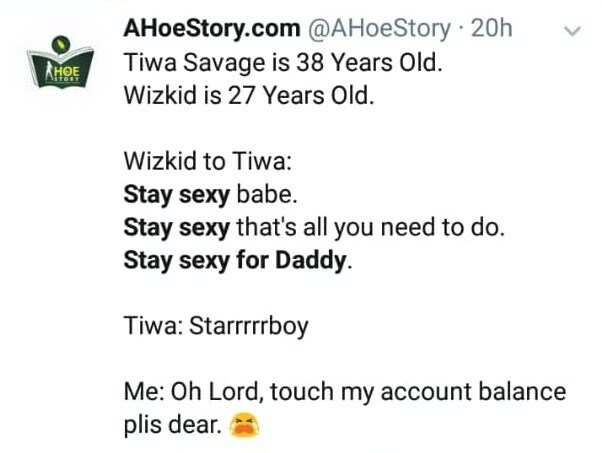 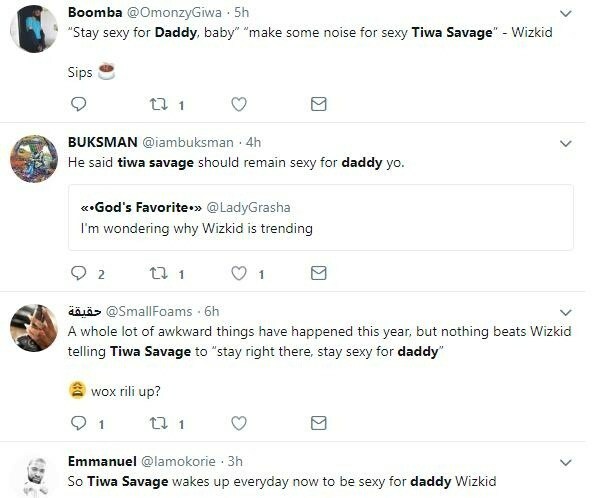 Wizkid and Tiwa Savage keep giving Nigerians reasons to pry into their relationship. 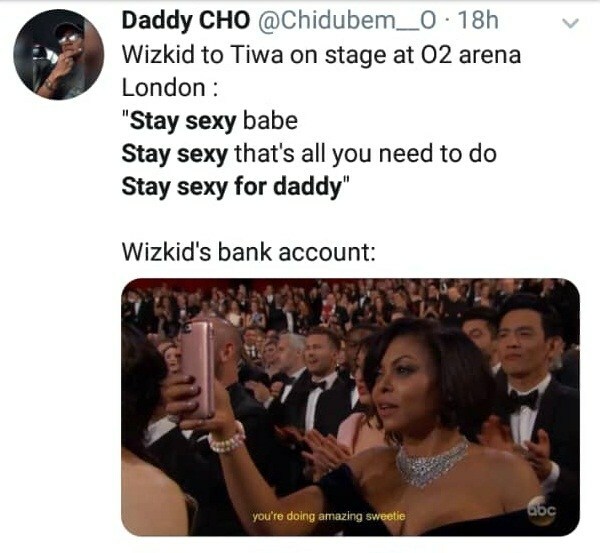 Wizkid while introducing Tiwa Savage at the AfroRepublik concert. 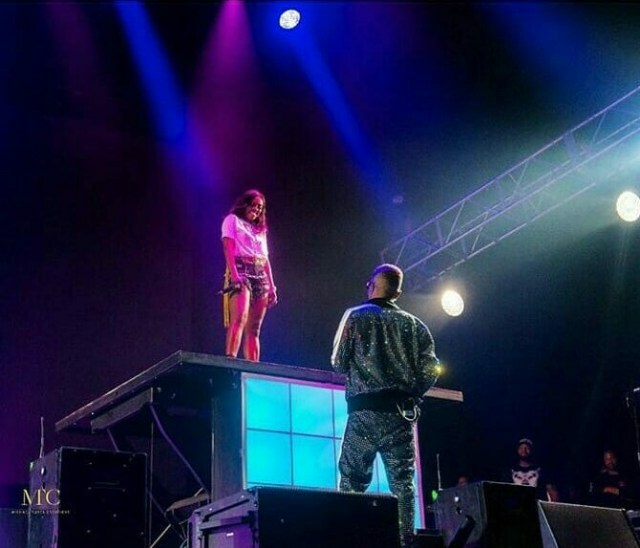 The sold out event at the O2 Arena in London had some of Nigeria’s and England’s biggest stars performing, including Mr. Eazi, Skepta, Tekno, Maleek Berry Eugy, Naomi Campbell and others.